ended on 19th March 2019. 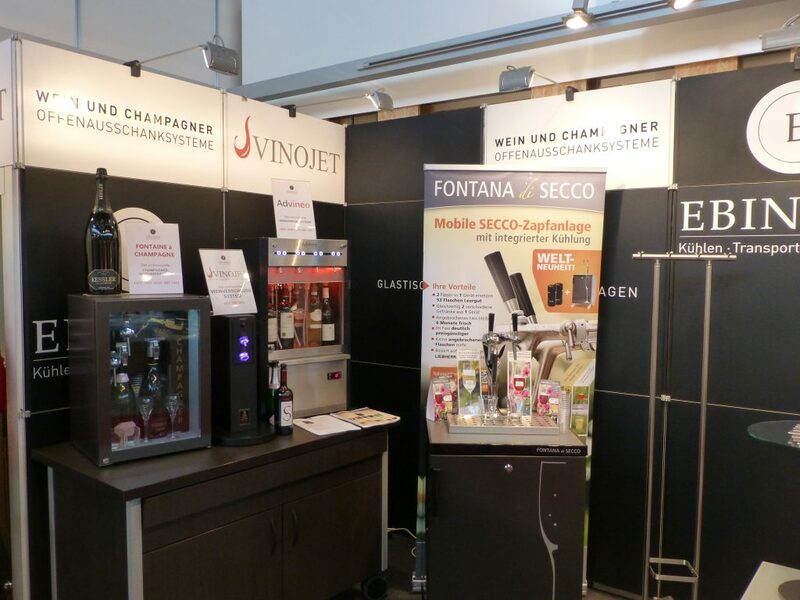 We would like to thank all visitors very much. 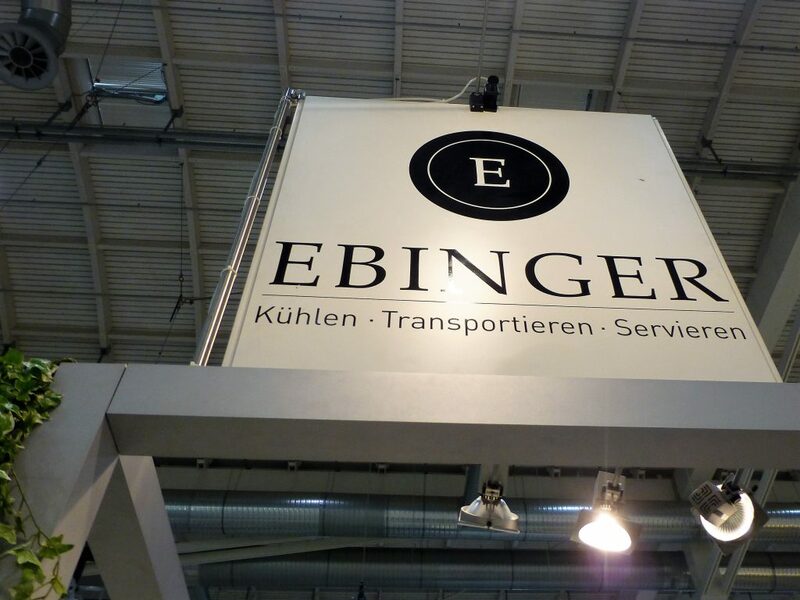 ended on 13th March 2018.
ended on 8. February 2018. 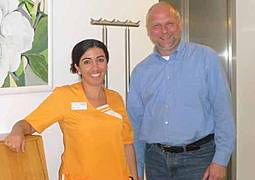 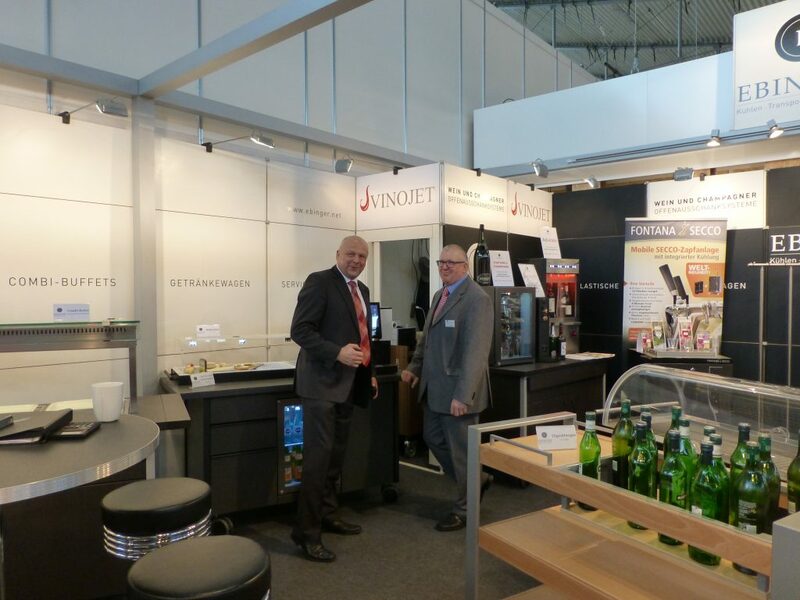 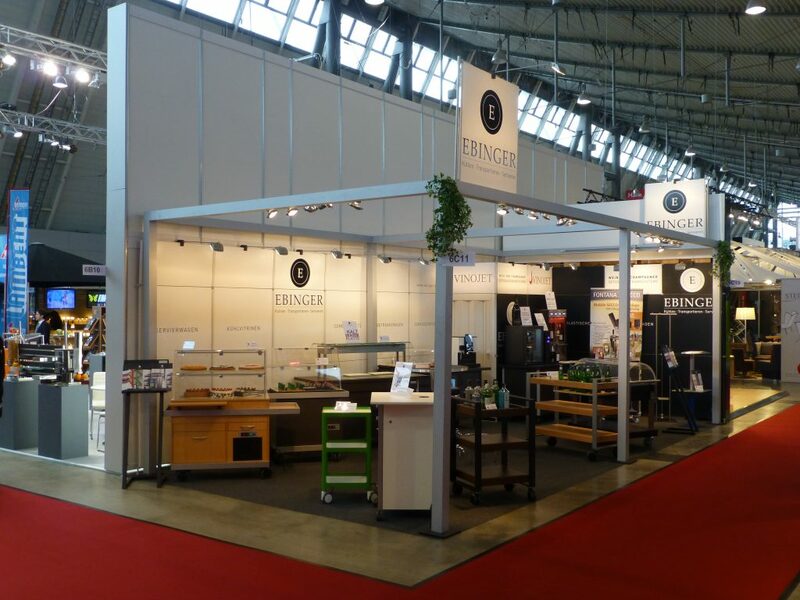 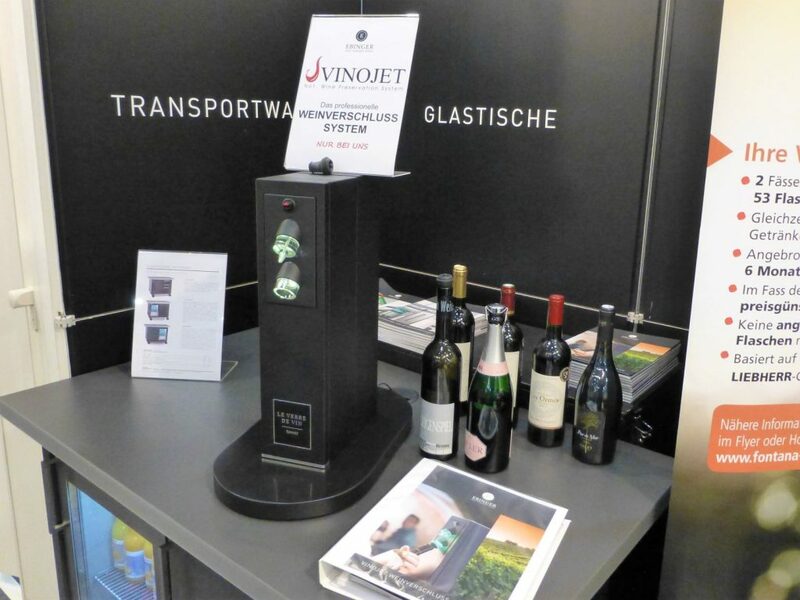 In 2015 Ebinger took over sales, maintenance and service of the company Vinojet GmbH. 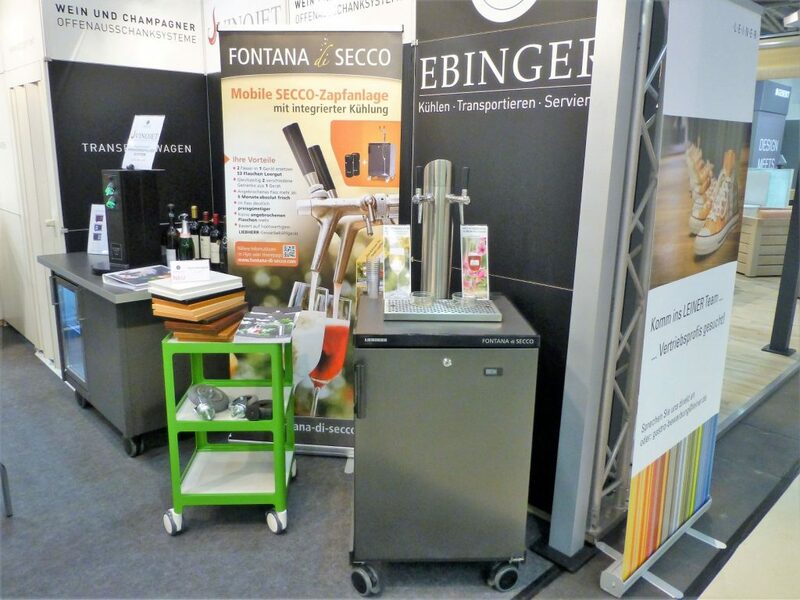 As of now all component parts like stoppers for wine, sparkling wine and champagne as well as the associated technical service are available at Ebinger Germany. 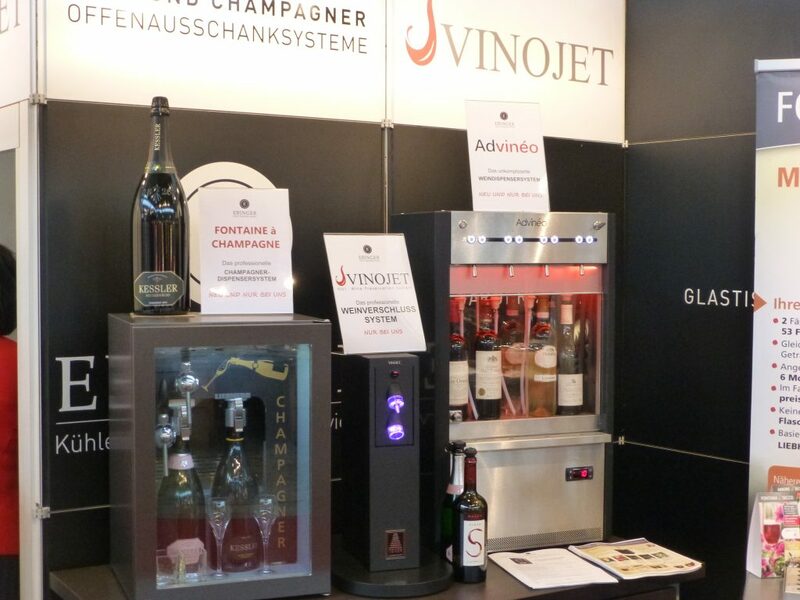 Ebinger Germany also supplies new machines such as the VinoPod and the worldwide unique preservation system Vinojet. 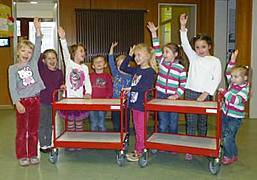 The children of the kindergarten in Donzdorf-Winzingen are happy with the 2 new custom-made trolleys. 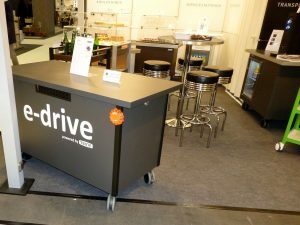 Comment: “The trolleys have the same colour as a fire engine.” We hope the children have a lot of fun with their trolleys. 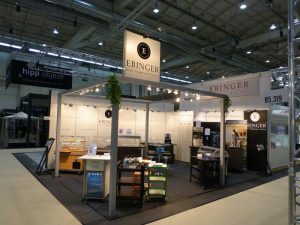 Heat-bridges, lights and sneeze guards make the Ebinger combi-buffet perfect. Well-tried heatlamps guarantee ideal buffet conditions. 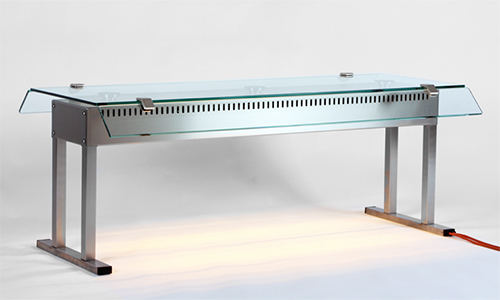 8 mm ESG safety glass offers you a reliable sneeze guard. The integrated LED lighting puts your combi-buffet into perspective.